As someone who is getting more familiar with her kitchen, I wanted to make this gift guide to help you shop for your friends in a similar boat! 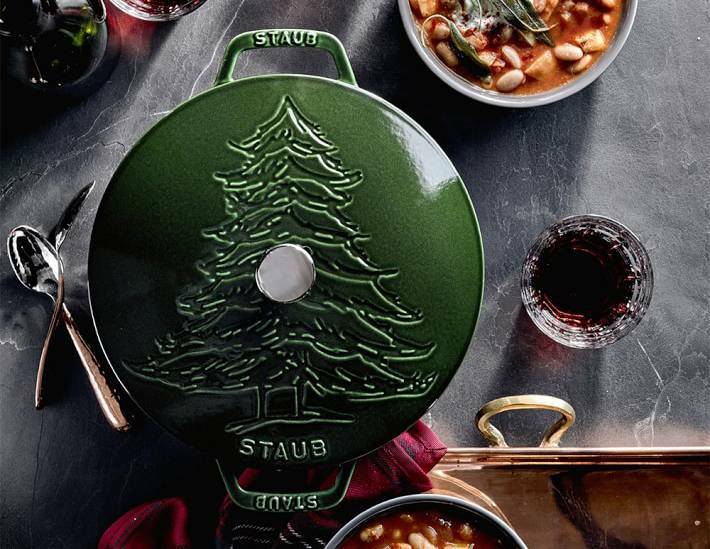 These gifts can work for any food-enthusiast friend, whether they are an aspiring Chopped contestant or just trying out the latest Pinterest recipe. Take a peek and grab some ideas of what to get as the best gifts for the home chef in your life! My obsession with Mud Pie always gets renewed every year right around the holidays. They have some of the cutest casserole dishes, appetizer trays, and condiment bowls. Each one has a cute saying or two and gives me the farmhouse chic look I love during the holidays. They are nicely priced so I don’t have to worry about messing up cooking or serving with them. 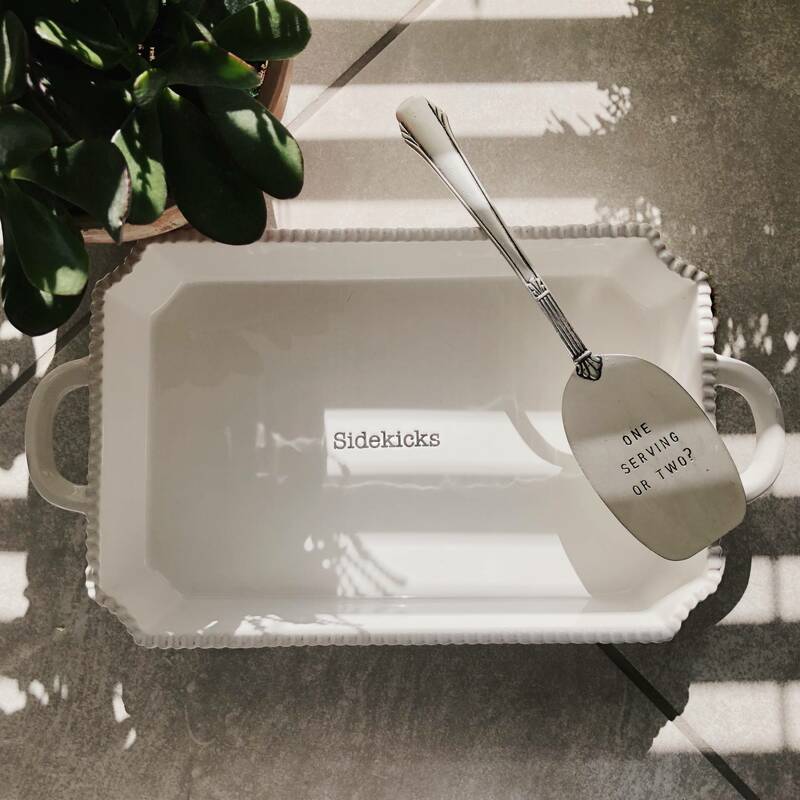 Sidekicks is my favorite platter to serve my famous side dishes in! Oven safe to 350 degrees but I mostly transfer my baked goods to this dish for serving 🙂 Shop HERE! Fresh pasta is always better, or so they say! Simply add your egg, water, and flour into this nifty little appliance it let it handle the dirty work. It combines, kneads, and extrudes all in one machine. The best part is the mess is pretty contained to this one machine. I’m a big fan of easy clean-up. This little compact machine turns out enough freshly-made pasta to feed a couple or a small family! It takes up a bit of counter space but after a while it because a necessity in the kitchen much like a coffee maker. Shop HERE! 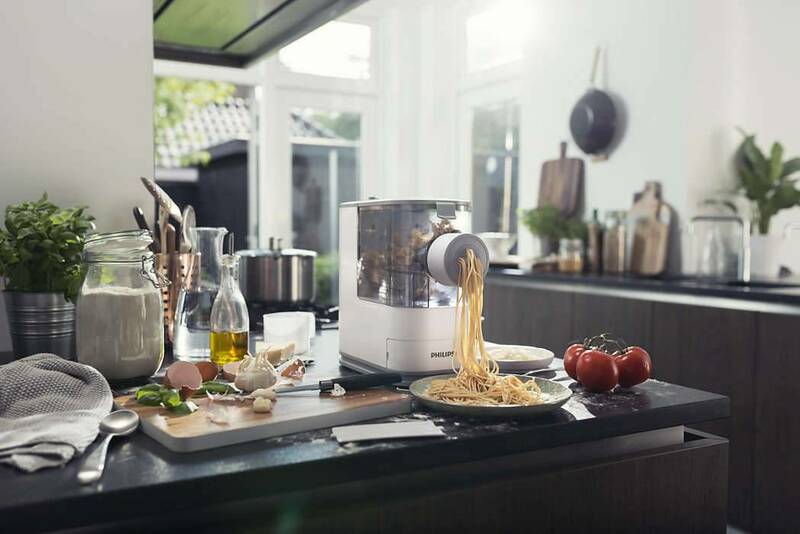 For even more pasta output, upgrade to the full-sized Philips Pasta Maker! Home Chefs usually love to share their creations with friends by entertaining. Why not give them something as show-stopping as the dishes they create? 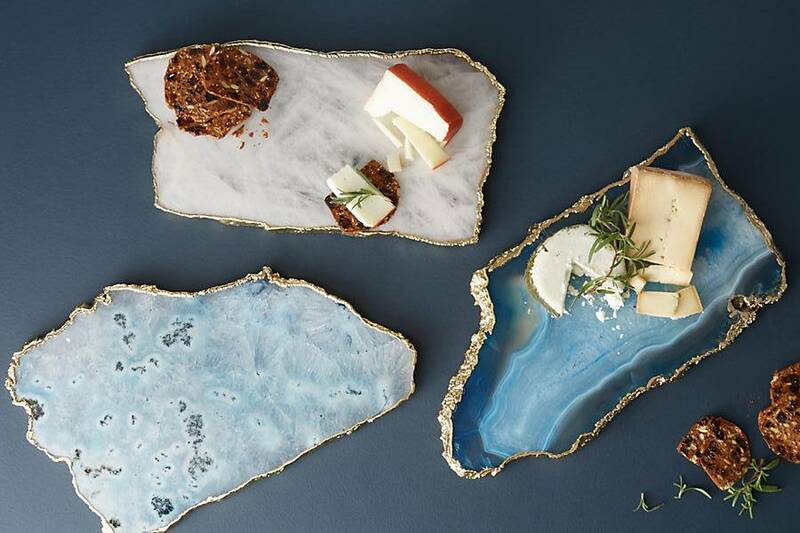 This agate cheese board creates a stunning place to display appetizers while also providing guests with a distraction away from the kitchen. Shop HERE! Huge Alton Brown fan here! This EveryDayCook cookbook is straightforward and easy. You can hear Alton’s voice as you read the story and instructions. Cookbooks are a great gift for the home chef in your life. 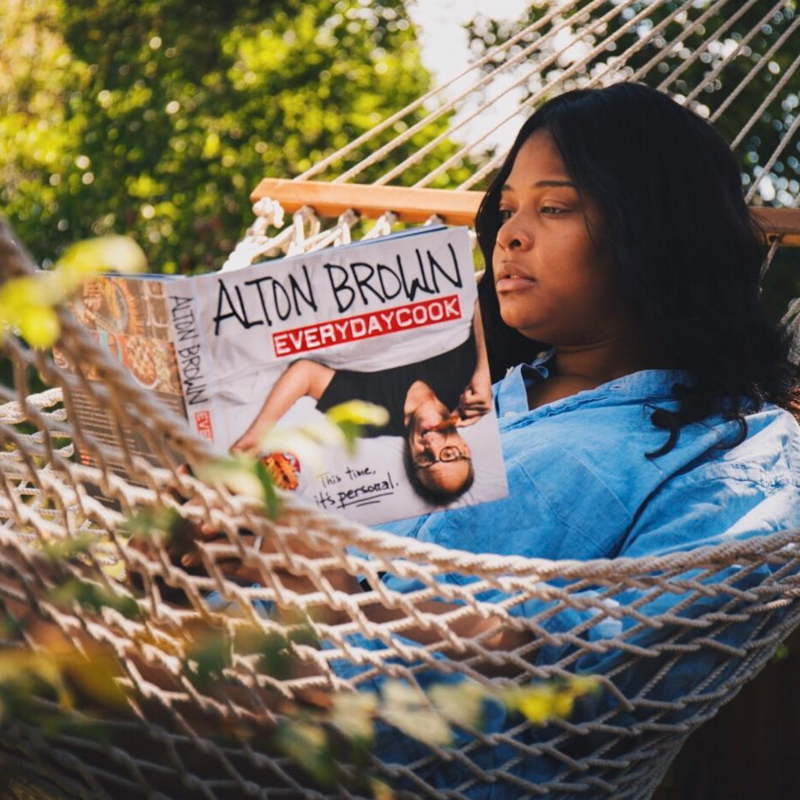 If you know who your recipient’s favorite celebrity chef is, then go for a cookbook created by them but if you are unsure I HIGHLY recommend this cookbook because Alton combines humor, science, and food all together in a fascinating way that any home chef will love. Shop HERE! How someone can call themselves a home chef and NOT have a quality cast iron french oven I will never know but if your favorite home chef does not have one of these gift them one ASAP. These are perfect for cooking everything from pasta sauces to roasting a whole chicken (recipe can be found in the Alton Brown EveryDayCook cookbook)! 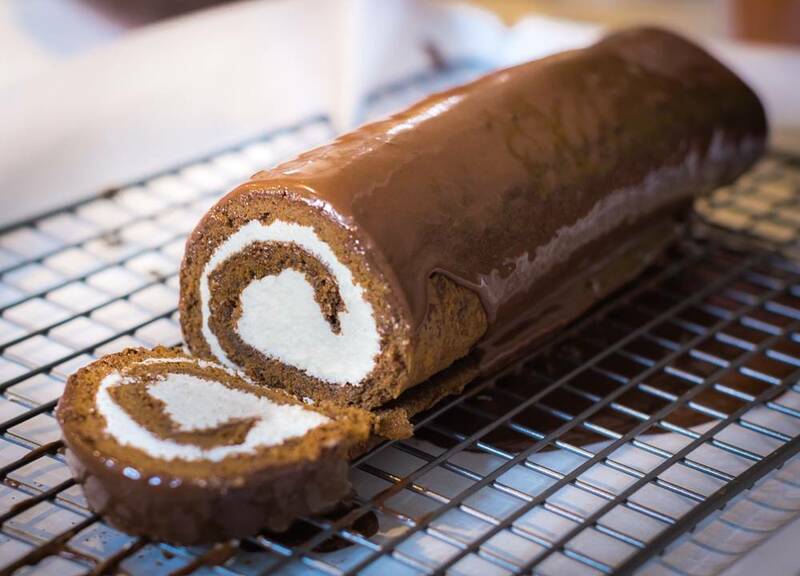 This is a classic staple that is a necessity in any kitchen. Shop HERE! 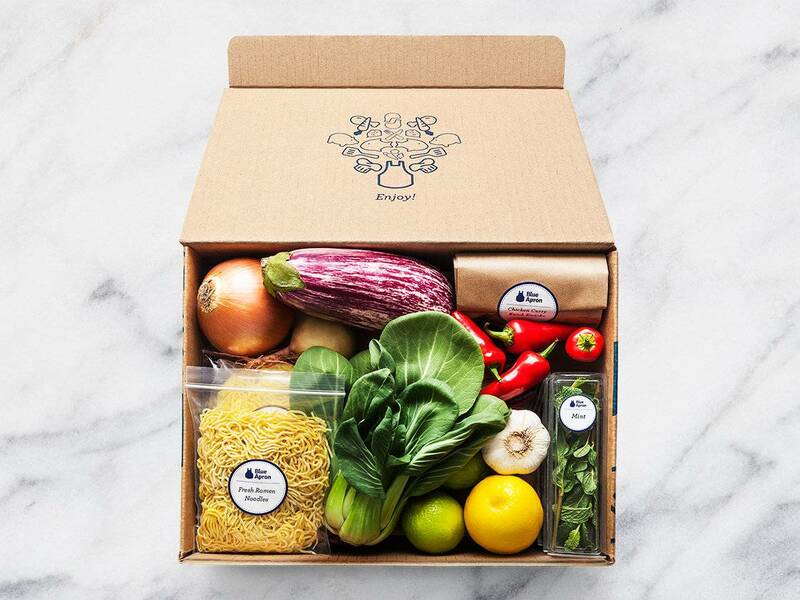 These meal delivery subscriptions are great for anyone who wants to experiment in the kitchen but does not want to commit to buying groceries they aren’t sure they will ever use again! Plus it come with just the right amount of food as well as a recipe so they can try out a dish and determine if they want to add it to their recipe book. I’ve been on the hunt for these “collectible” Rae Dunn mugs and dinnerware. 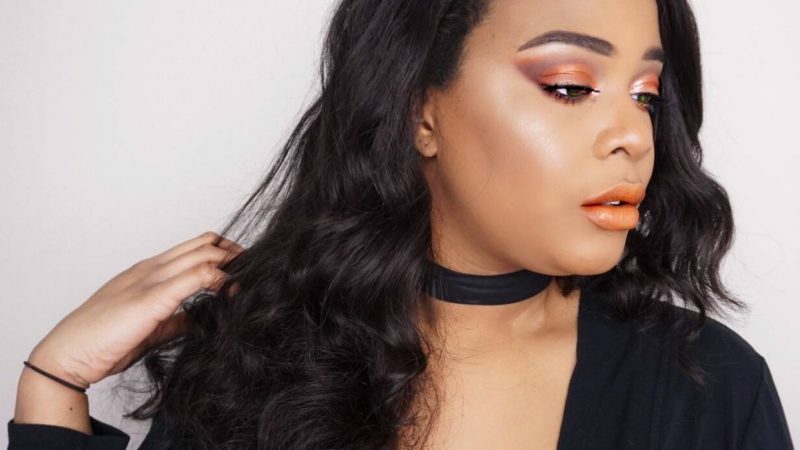 They can be spotted at your local TJ Maxx or Marshall’s but online retail for triple the price. 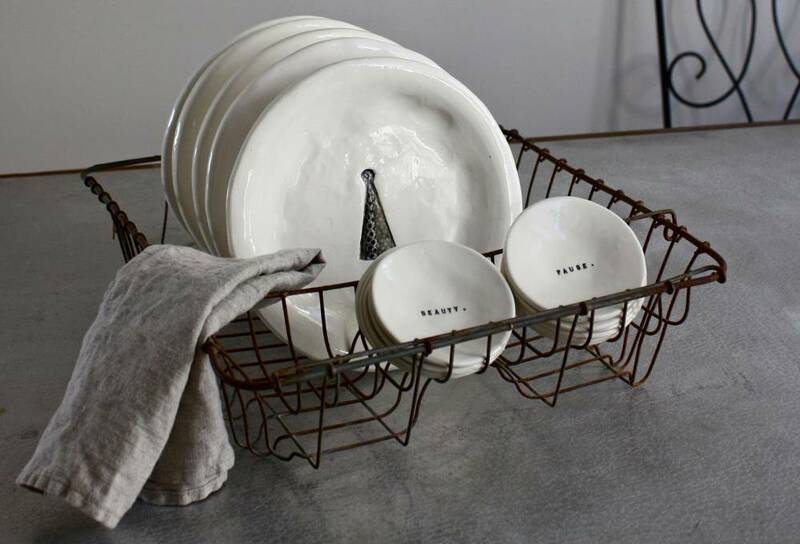 I love the simple, handmade quality about them as they can accent whatever plates and cups your recipient owns without stealing the show too much. 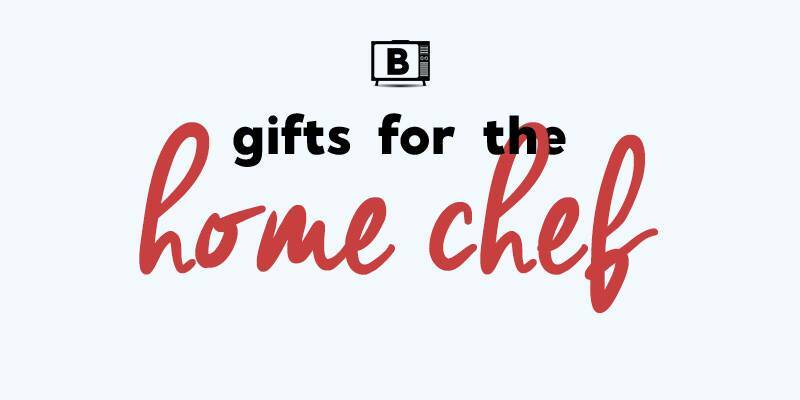 What other items make great gifts for home chefs you know? These links are affiliate links which means I earn a small commission! Feel free to google the links on your own, I just wanted to save you precious shopping time by linking directly to the items. Enjoy!